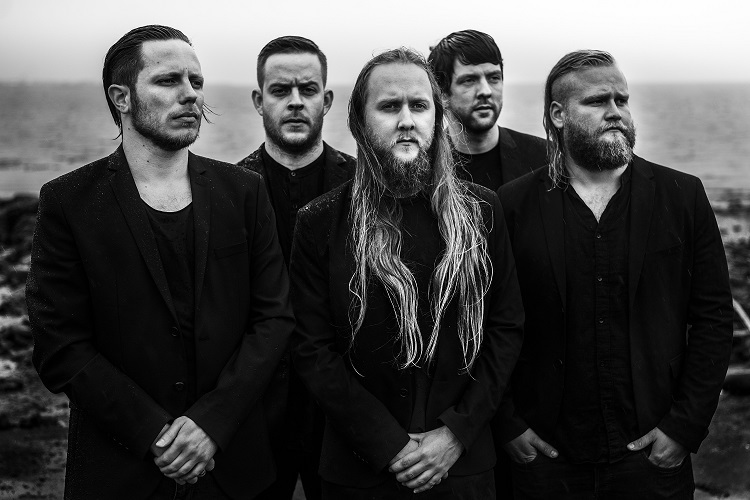 Icelandic black metallers AUÐN have released a new track from the upcoming record ““. Listen to ‘Skuggar’ (Shadows) right here! The album will be released on November 10th, 2017 by Season Of Mist. Pre-order Farvegir Fyrndar here!